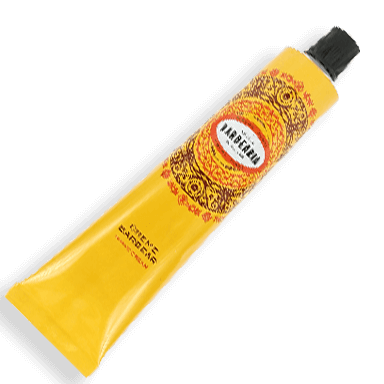 Add an air of Portuguese elegance to your daily routine with the gorgeous razors and male shaving products from Antiga Barbearia. 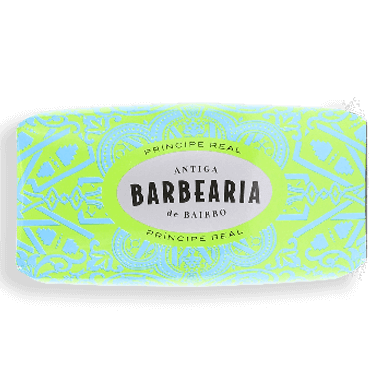 Antiga Barbearia do not do anything by halves and they refuse to settle for ordinary. 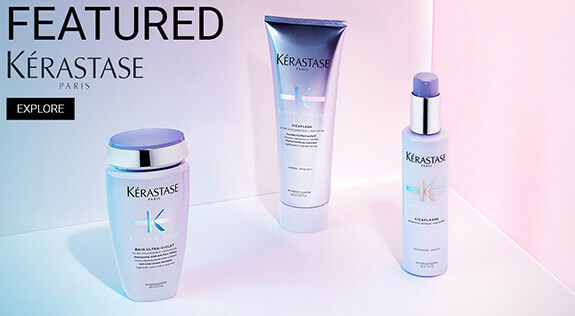 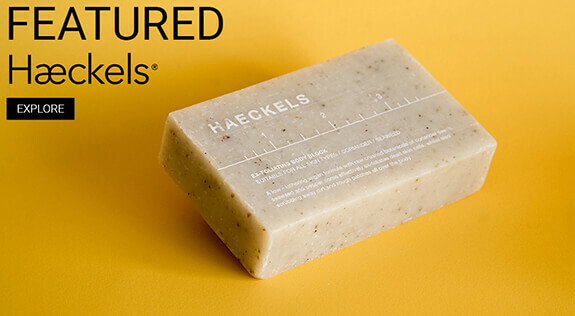 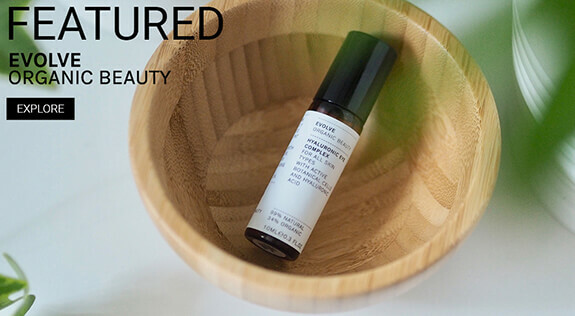 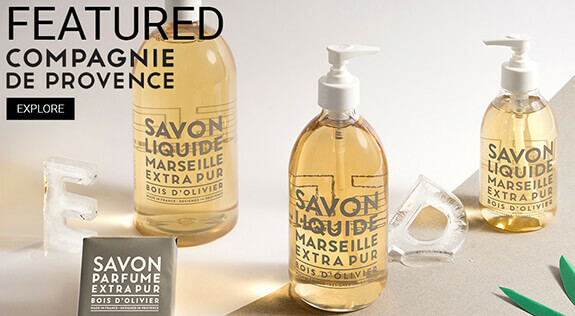 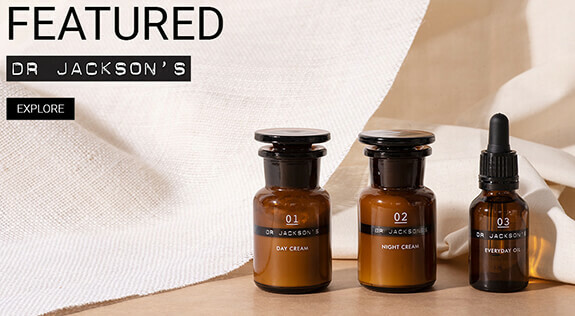 Their male grooming and shaving products are exquisitely designed, for the ultimate combination of style and substance. 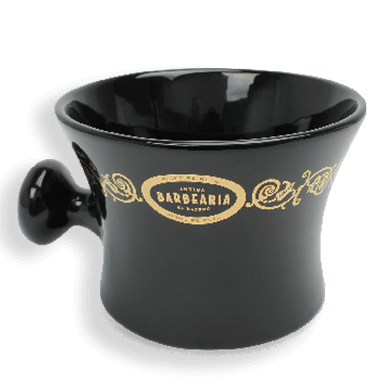 From the intricate patterns of their shave bowls, to the heavy-duty glass of their shaving soap, Antiga Barbearia know how to marry performance with looks. 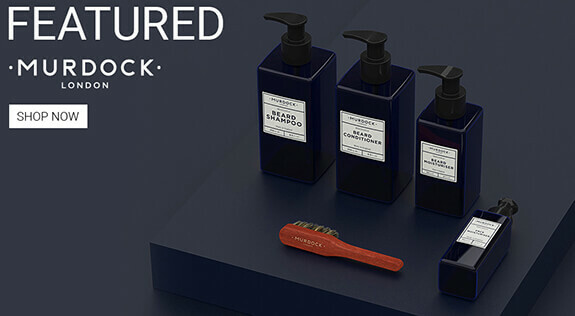 Some of The Modern Man’s favourite male shaving products from Antiga Barbearia are their shaving kits which come in classy wooden boxes for that extra touch of class. 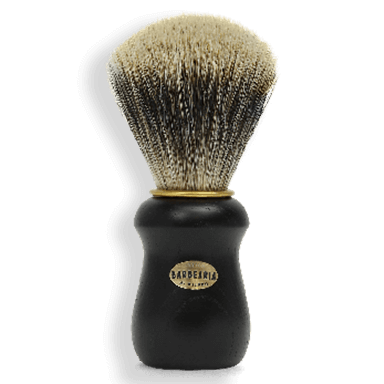 Their badger brushes are similarly unique and stylish, with soft, badger bristles and elegant handles with next level designs which make them really stand out. 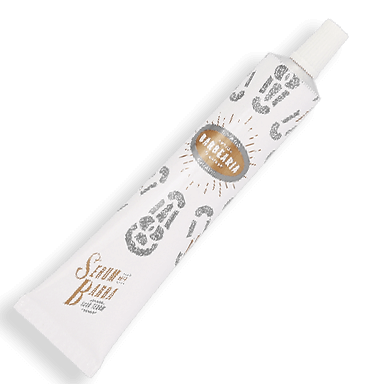 The real pick of the Antiga Barbearia bunch are their shavettes though. 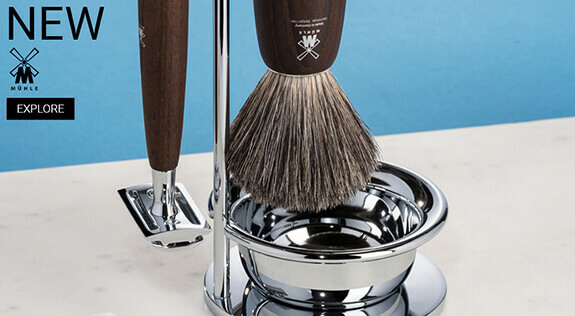 The wooden handles not only make them look classic, evoking a sense of heritage and history, but also help to distinguish the Antiga Barbearia shavettes from any others in the male grooming market. 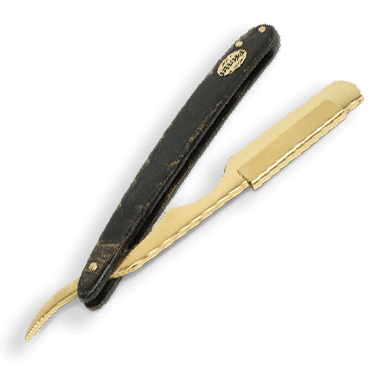 In particular, make sure to check out the luxurious Antiga Barbearia Fifth Anniversary Shavette, in stunning black and gold - a razor that truly looks as good as it shaves. 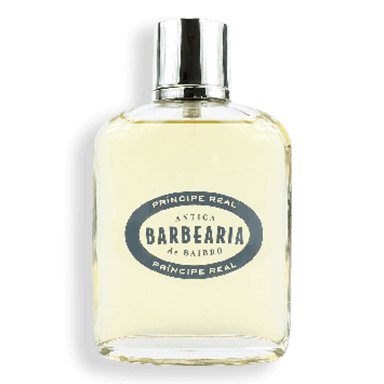 Not only do Antiga Barbearia make some of the finest male shaving products, they also make a select brand of fragranced items, including after shave, eau de toilette and some luxury soaps, making it easy for modern men to smell as great as they look and feel.